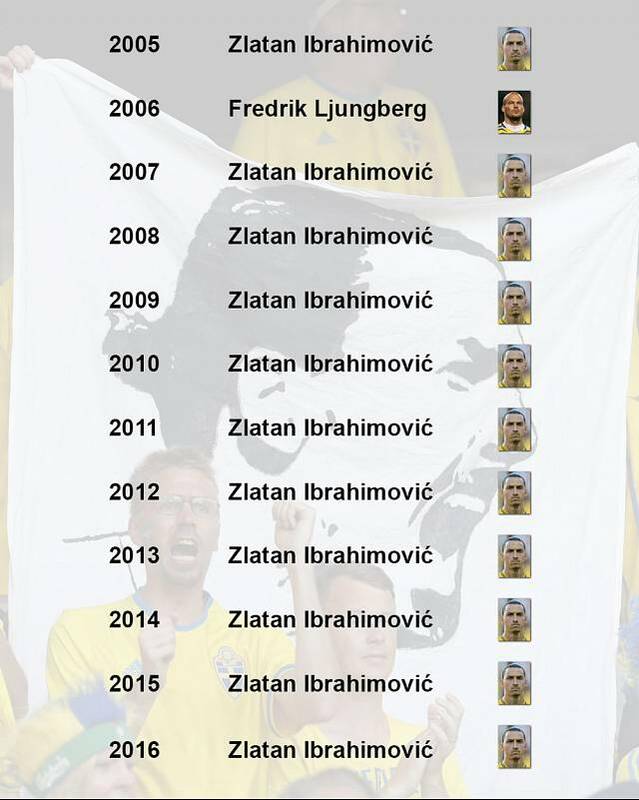 Ibrahimovic, the towering Swedish striker has clinched the Golden Ball (guldbollen)award for Sweden’s best male player for the tenth year in a row. The Man United centre forward retired from international football after the Euro 2016 tournament but his contribution is to be immortalised with a 2.7-metre-statue (that’s only 80 cm bigger than the man himself) outside the Friends Stadium. Ibrahimovic has won titles in four different countries and played at Ajax Amsterdam, Juventus, Inter Milan, Barcelona and AC Milan. He has won a trophy in each season since 2001. 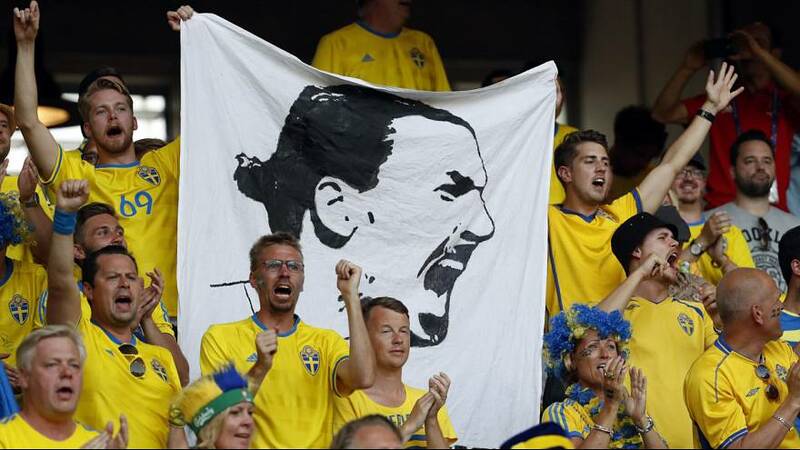 Ibra played 114 games and scored 62 goals for Sweden, including a spectacular four-goal salvo against England in the first game at the arena in 2012.